“I want to exit my mutual fund to invest on real estate”, one of my client rushed and told me in a confused tone. I asked him why he wanted to exit mutual fund. He is not happy about the mutual fund which is not doing great in the recent times whereas the real estate is doing great. I could see that he is timing the market, I made him sit and advised him not to exit mutual fund. What? Investing in real estate is a good idea, right? 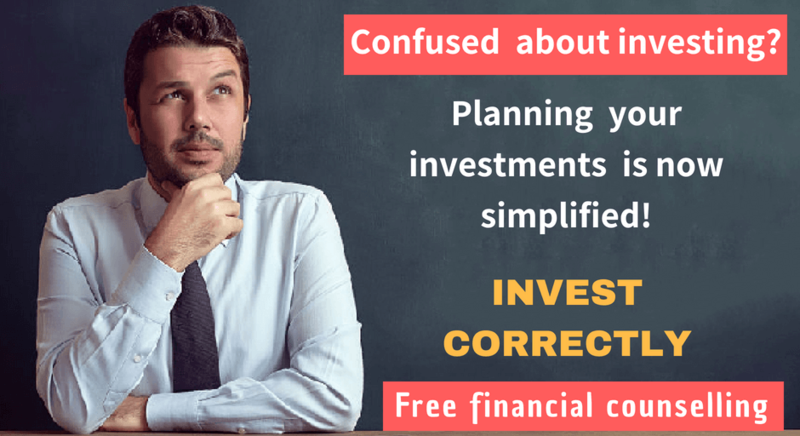 Why did I stop my client from exiting mutual fund? I can hear your questions. Read on to understand this part explicitly. What is meant by timing the market? Making shifts from investment avenue A to avenue B with the goal of gaining more returns from avenue B compared to avenue A. 1. How far I can rely on past performance of the instruments? Most of the times, the investors end up with a huge loss as they wrongly take decisions based on past performances of the instruments. With the herd mentality, just because couple of friends have gained from real estate or lost by investing in mutual funds, the investors make a mistake of changing from one investment avenue to another. Never keep HISTORY aka PAST PERFORMANCE as the reason to taking to investment decisions. 2. Am I fulfilling my investment goal by taking this particular decision? This is the second most important question to be asked before taking any decision. Do you know the Personal Finance Guru Warren Buffet has never invested in any companies in the IT industry? That too, being a long time buddy of Bill Gates, the founder of Microsoft, Buffet never has invested in Microsoft. Yep, he has a goal of investing in stocks where he understands the business. Let me remind you, IT industry is one market which has been advocated strongly for the past 15-20 years. This is very important to map the investment decision with your financial goal before implementing your decisions. 3. Am I focusing only on timing the market instead of fulfilling goals? 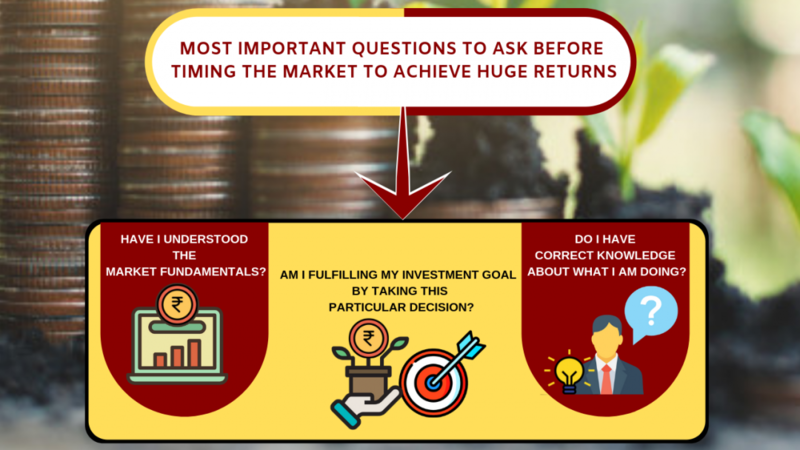 This is the third most important question one must ask before exiting from an existing investment mode. When you focus only on timing the market, you look at the performances of the instrument in the recent past. There could be various temporary reasons that moves the market graph up and down.If you take decisions based on these temporary reasons, the loss will be huge. This is the key reason I asked my client not to exit mutual fund. Focusing only on timing the market without any aim of fulfilling your investment goal will lead to taking wrong decisions. 4. Do I have correct knowledge about what I am doing? Now, I am sure you understand why I advised my client not to exit mutual funds. 5. Have I understood the Market Fundamentals? Be it personal, professional or investment growth, learning is key. Knowledge is power and information is wealth. Understand the fundamentals of how market behaves in each scenario before taking any investment decision. There is a common myth which argues that the stock market acts and gives out returns in ‘random’. Not understanding the fundamentals is the key reason for some to give out such wrong statements. Buying a stock on Monday and selling it on Friday just because it has gone up on Thursday will not help in the long run. 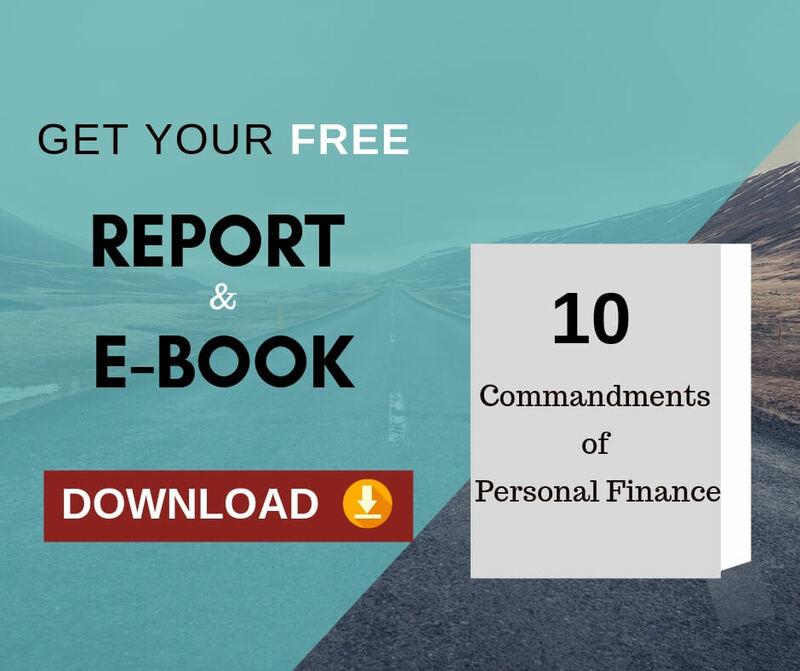 Following the key pointers given in this article will help to achieve huge returns even without taking the hassle of timing the market. Next Next post: How to report Incomes from India while filing the tax return in USA?